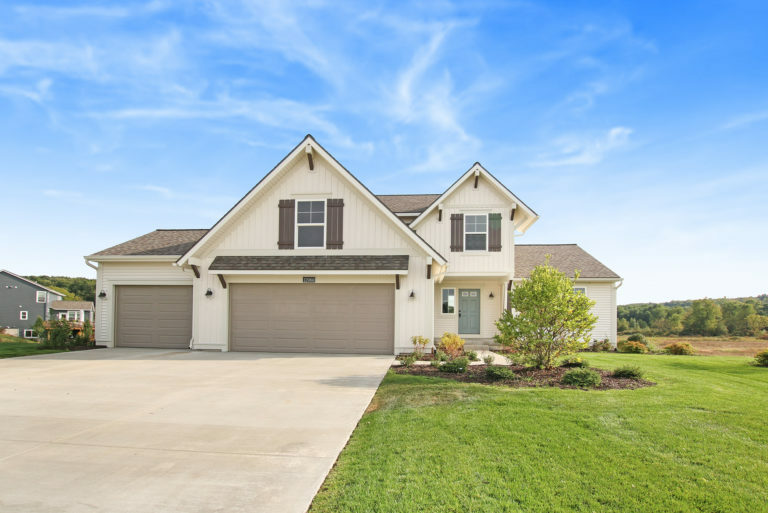 Wind Trace is conveniently located off Nixon Road north of W. St. Joseph Highway and East of I-69. 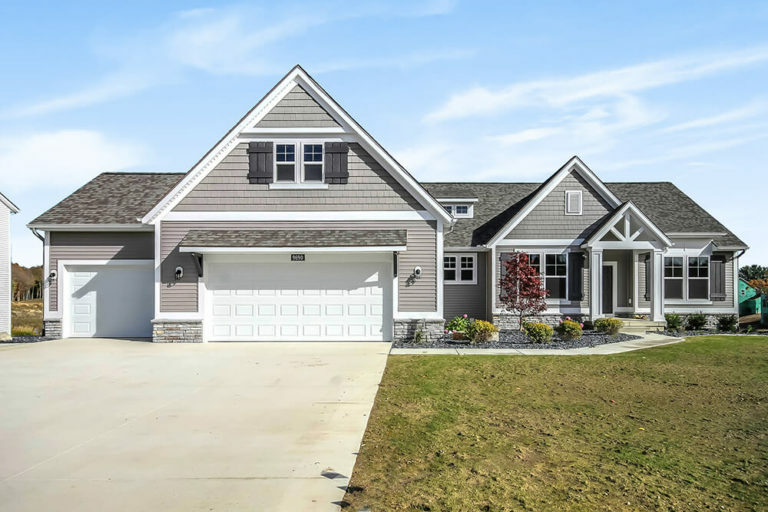 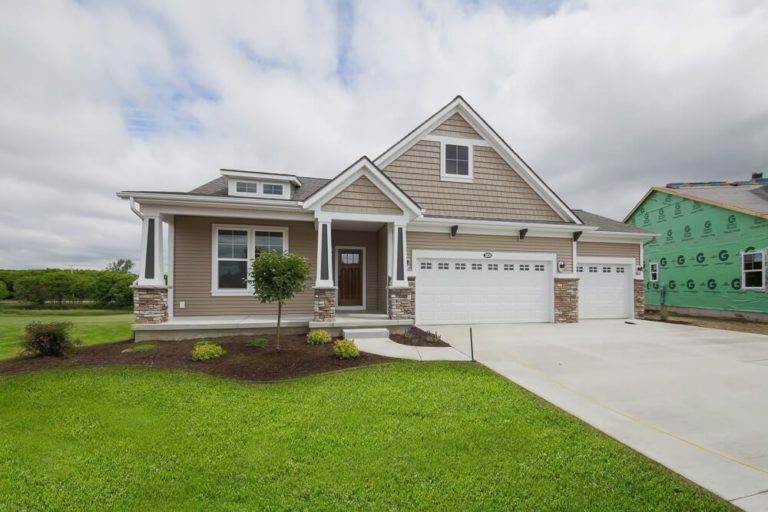 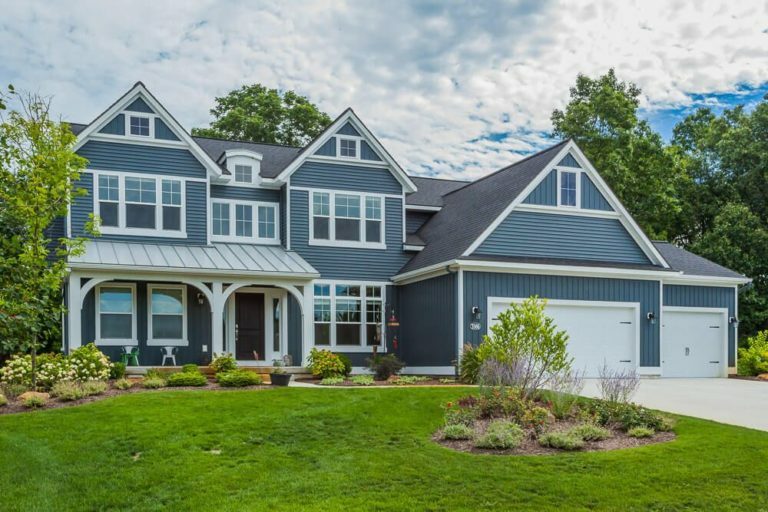 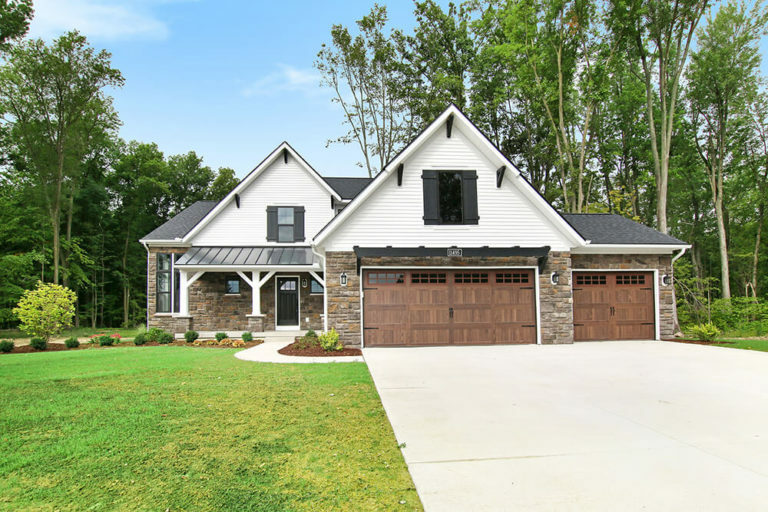 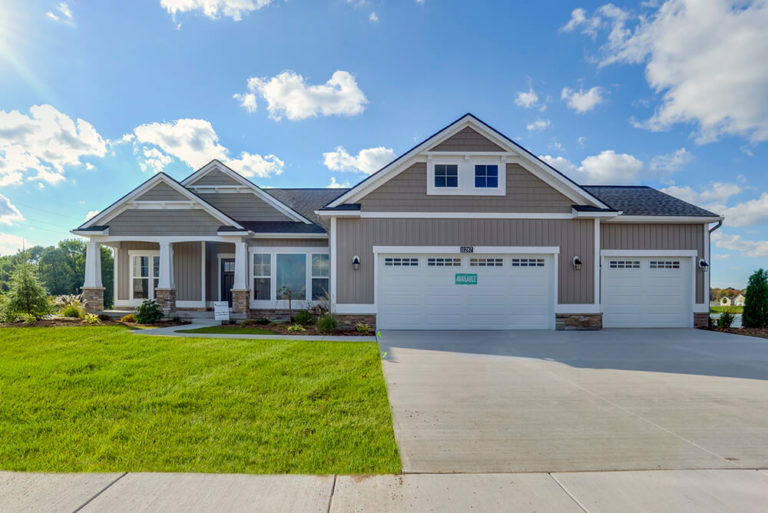 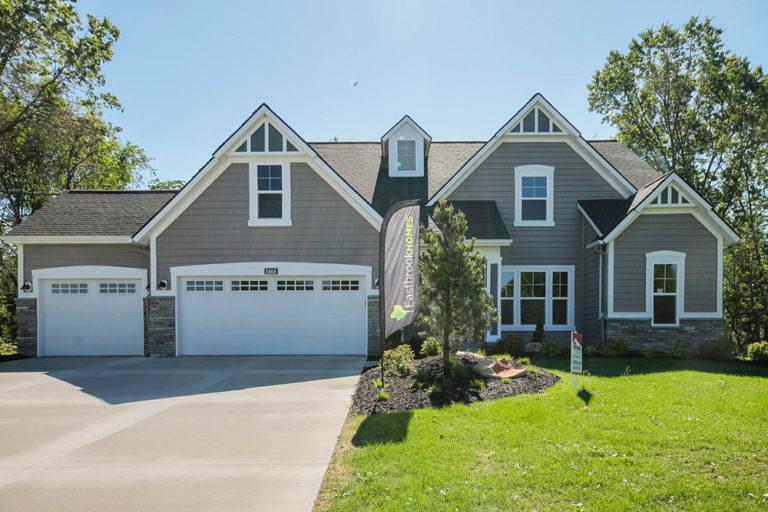 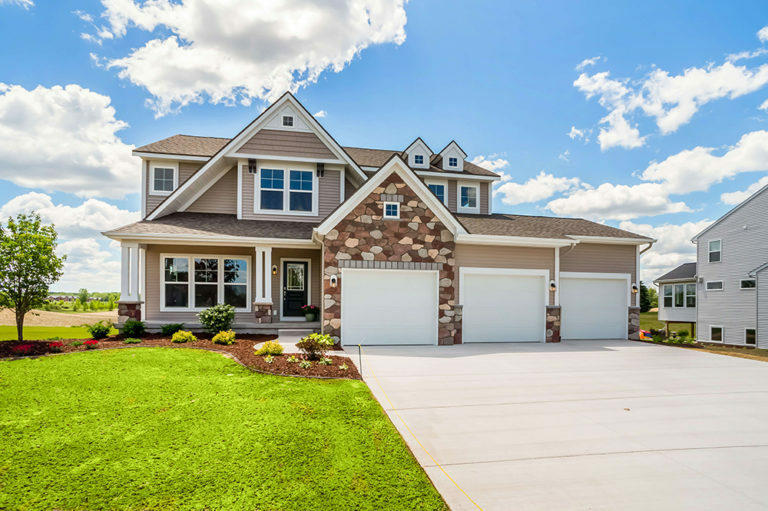 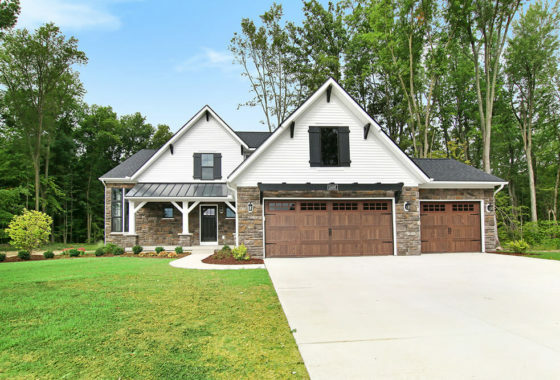 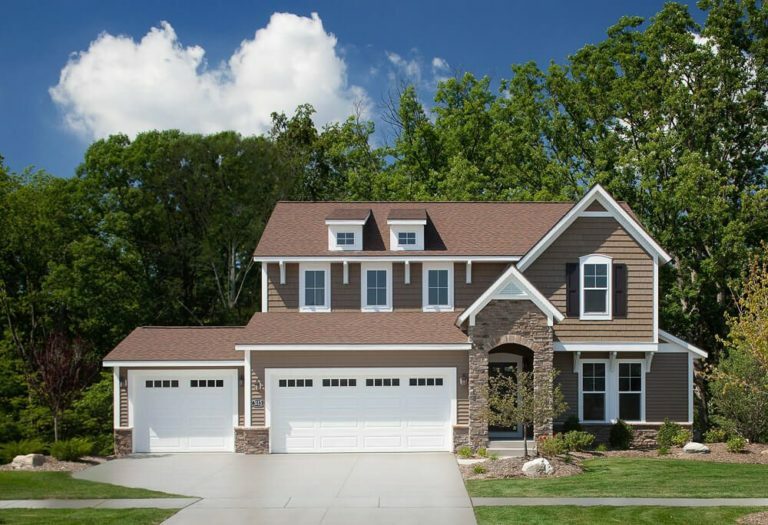 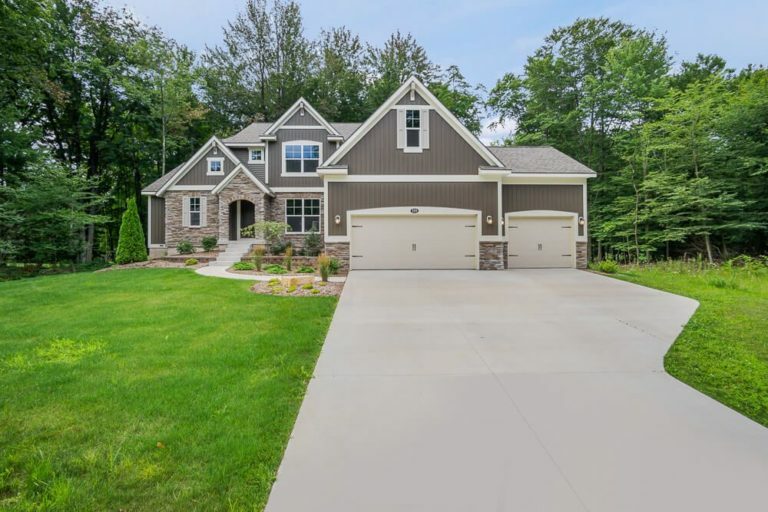 This beautiful community features Single Family Homes, 30 acres of open space, and ponds within Delta Township which offers lower property taxes, water, and underground utilities. 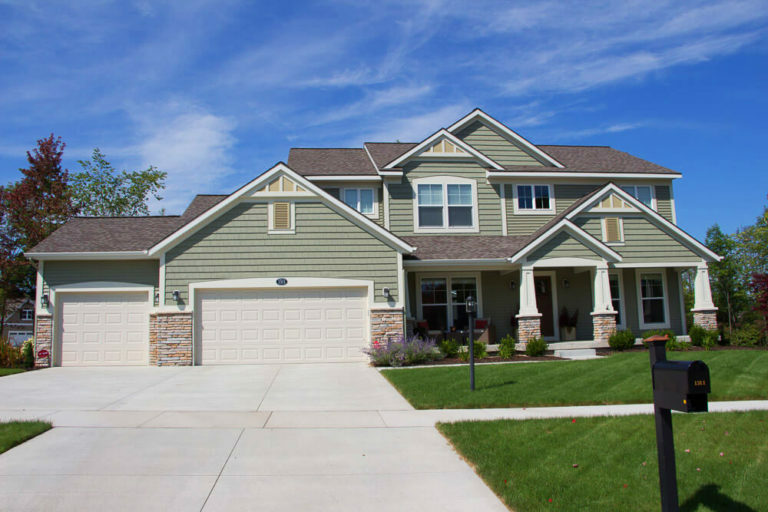 Conveniently located just minutes from I-69, the General Motors complexes, downtown Grand Ledge and only 15 minutes from the activities and attractions of downtown Lansing.